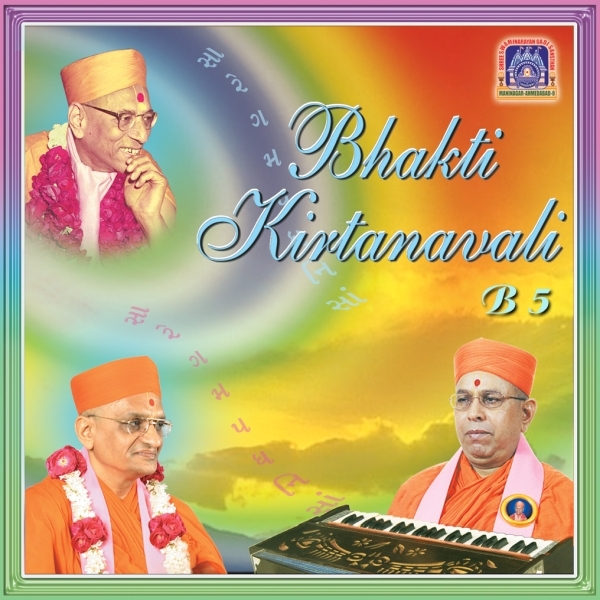 Sadguru Shree Bhaktavatsaldasji Swami continuously performed kirtan bhakti before Shree Muktajeevan Swamibapa. It was a well known fact that there was no one as talented than Sadguru Shree Bhaktavatsaldasji Swami yet he would continuously give opportunities to other devotees to perform in front of Shree Muktajeevan Swamibapa. This was one of many great characteristics of Sadguru Shree Bhaktavatsaldasji Swami.